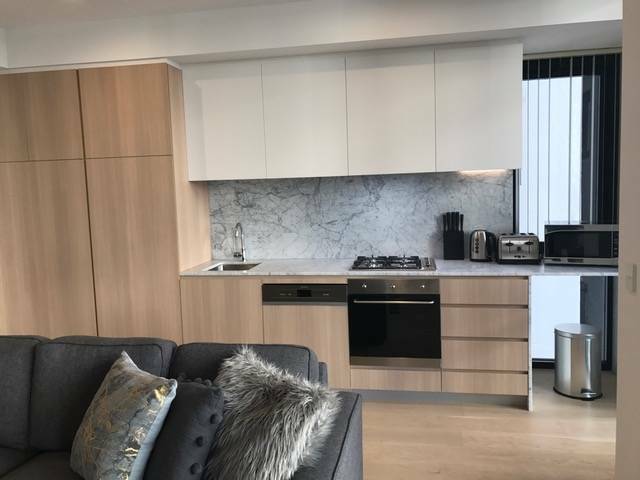 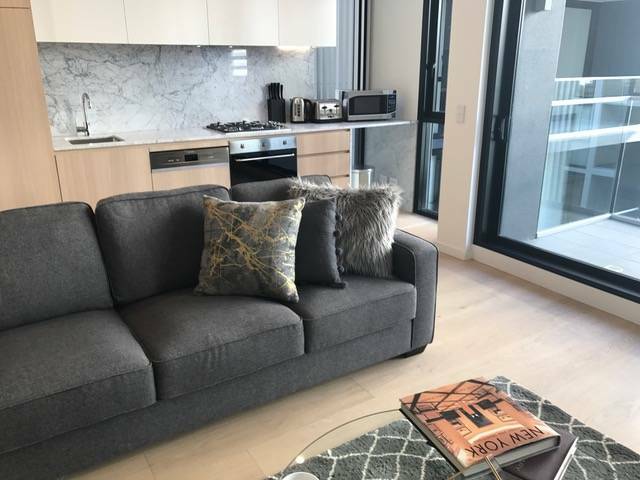 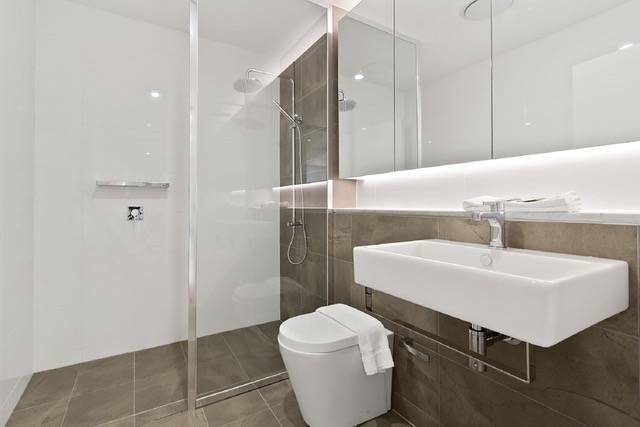 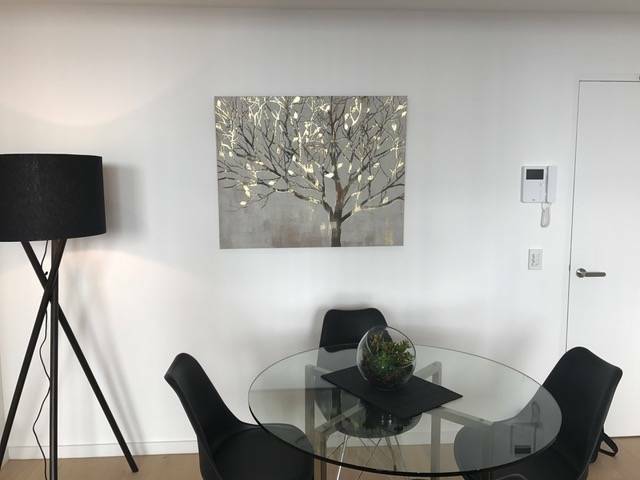 Immaculately presented, our Anderson Street apartments have been tastefully furnished and fitted out with all the comforts of home. 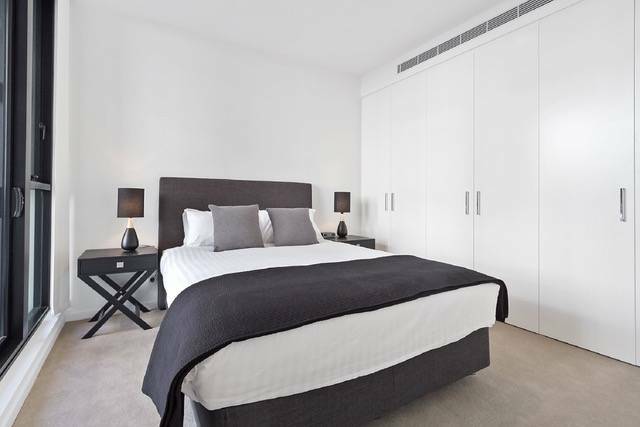 A separate bedroom contains a queen-sized bed, while the generous open plan living space includes lounge and dining areas, and a fully-equipped kitchen. 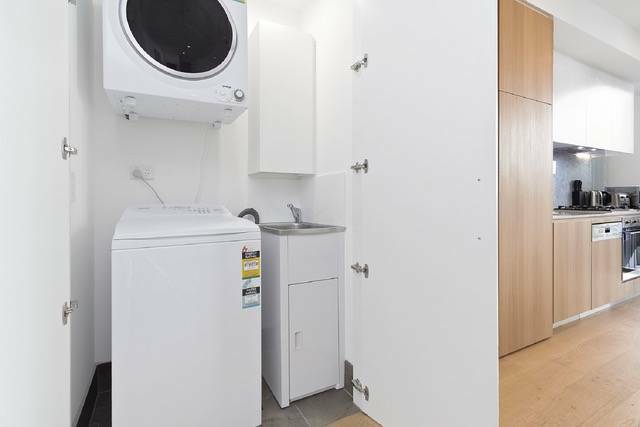 For added convenience the apartments contain an internal laundry with washer and dryer. 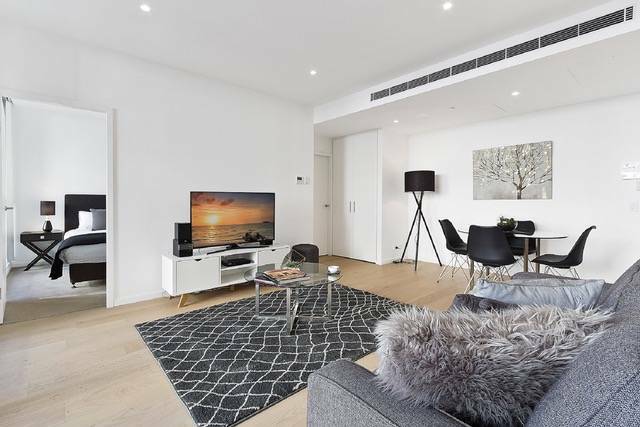 Chatswood Station, with regular train and bus routes, is just 5 minutes’ walk from the apartment building, with the Sydney CBD a mere 18 minutes commute. 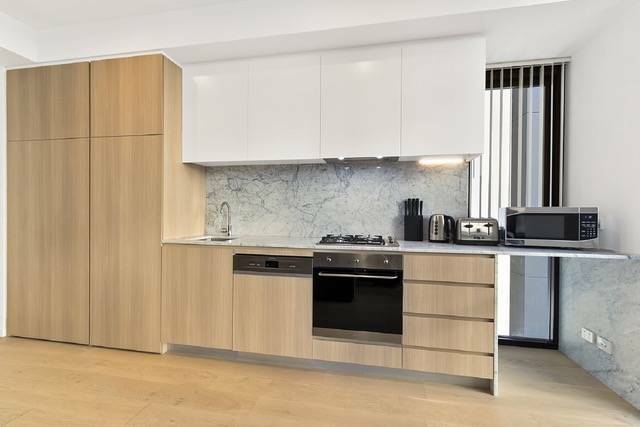 A drive to the CBD is 20 minutes and secure parking can be requested.